Young Tess Durbeyfield attempts to restore her family's fortunes by claiming their connection with the aristocratic d'Urbervilles. But Alec d'Urberville is a rich wastrel who seduces her and makes her life miserable. When Tess meets Angel Clare, she is offered true love and happiness, but her past catches up with her and she faces an agonizing moral choice. Hardy's indictment of society's double standards, and his depiction of Tess as "a pure woman," caused controversy in his day and has held the imagination of readers ever since. Hardy thought it his finest novel, and Tess the most deeply felt character he ever created. 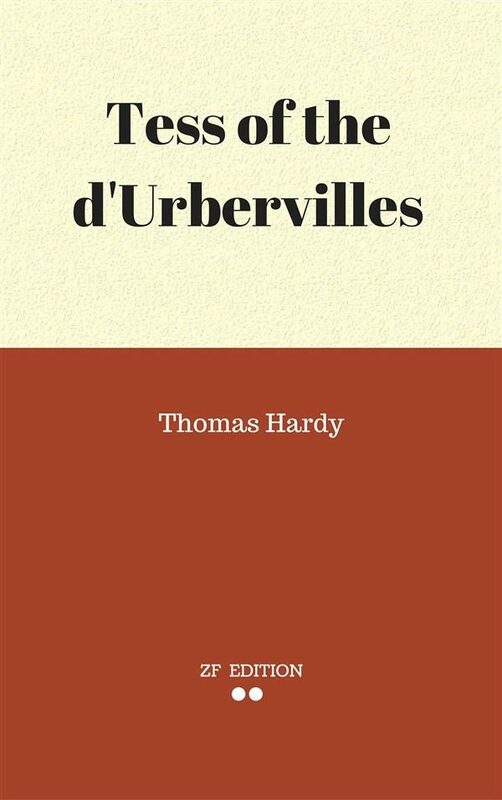 Otros ebooks de THOMAS HARDY.